The NCHS choir sung the national anthem prior to the Illinois State mens basketball game on Saturday night, as the Rebirds beat the Ramblers of Loyola-Chicago on Doug Collins Court. The Community students added their voices to the chorus of cheers supporting the hometown team; it was a full-house considering the game’s 9 p.m. tip-off. 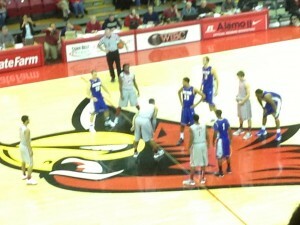 Milik Yarbrough steps to the line in the closing minutes of the game. The last time the two teams faced off, the Ramblers were winners by just three points on their own home court. Before that matchup, the teams met in the last year’s championship game of the Missouri Valley Conference tournament in St. Louis. 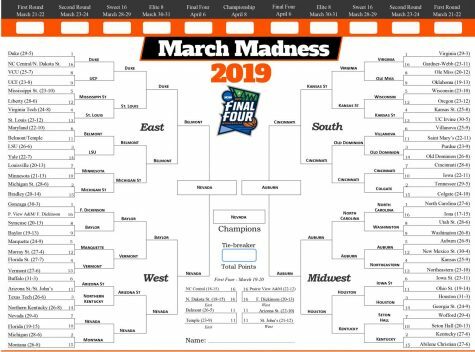 Loyola was victorious again, punching themselves a ticket to the NCAA March Madness tournament where the Ramblers would advance to the Final Four for the first time since winning it all in 1963. 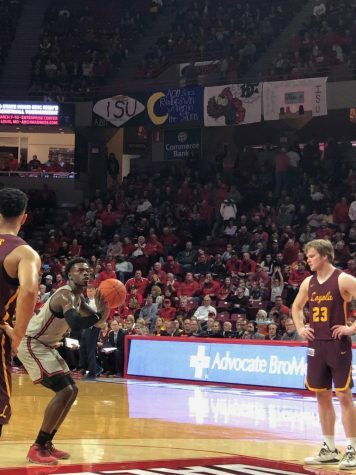 Over 8,100 were in attendance at Redbird Arena, contributing to a setting Loyola head coach Porter Moser described as “electric”. “The energy was great, it was a great crowd, (and) basketball atmosphere,” Moser said. around campus and provided free pizza for those in the student section before the game. 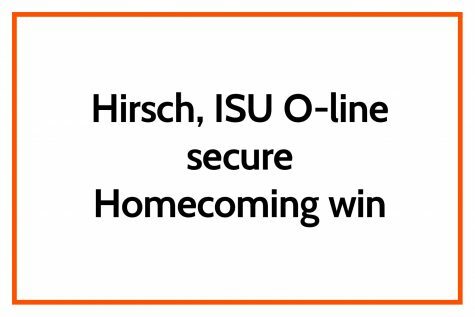 ISU was a step ahead of the opposition for the majority of the game, holding a lead starting with 6:49 left in the first half that they would not relinquish en route to their 65-57 win. Milik Yarbrough led all scorers with 21 points, nine of them coming from long range. Keyshawn Evans also enjoyed a good night shooting, making 4/8 of his three-point attempts. The hometown crowd allowed the Redbirds to capitalize on momentum swings throughout the night. Loyola was forced to take a timeout with just under 15 minutes remaining in the second half after Matt Chastain and Zach Copeland hit back to back threes pointers for the Redbirds. The energy peaked shortly after when Ridgeview product William Tinsley slammed home a putback dunk off of a missed jump shot. With the ‘Birds up 16 with just 5:27 left in the second half, the Ramblers did what they could to keep the game interesting. Loyola climbed all the way back to down just eight as time expired. Illinois State allowed 19 points in that five minute period to the dismay of head coach Dan Muller. “I was disappointed… that’s not what you’re supposed to do, not how you’re supposed to finish,” said Muller in the post-game press conference. What has been one of the most interesting matchups in the Valley this year has no more scheduled meetings after each team has won their respective home games. The possibility of another meeting is still up in the air depending on how the tournament plays out in St. Louis. Redbird players are focused more on finishing their regular season, “If we match up with them in St. Louis, we match up with them in St. Louis. 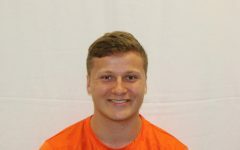 We’ll see who we see,” said Evans. 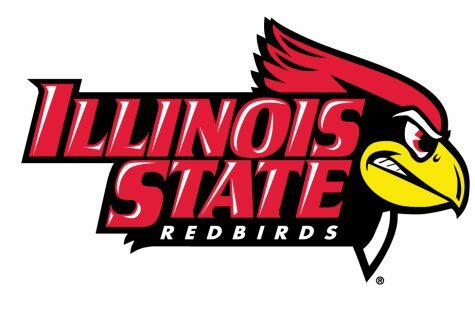 ISU is back in action Wednesday, February 13 on the road against Northern Iowa and currently 2nd in the Missouri Valley standings after falling to Valparaiso 69-53 Tuesday night.